All straw fuels need more storage space than fossil fuels (oil or LPG). The three types of fuel most commonly used are straw pellets, wood chips and wood pellets. Of these, the latter two can be used in automated systems and stored in a hopper. 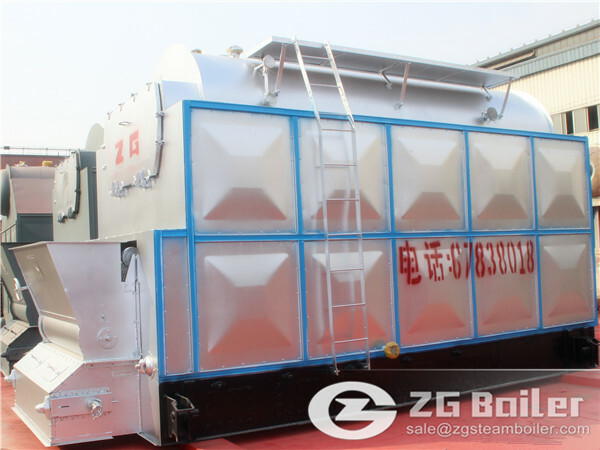 Straw pellets must be manually fed into the assembled biomass fired boiler and they are less automated, so their efficiency is more dependent on human input. If the wood isn’t adequately seasoned or contains too much moisture, or if the air supply is reduced too early, they will not burn as well and will create smoke and tar. Straw pellets are made from compressed sawdust and wood shavings and other biomass products and are uniform in size and shape. They have a higher energy content and so take up less storage space than logs or wood chips. Boiler manufacturers specify the size, shape and moisture content their products need to perform well. Wood pellet systems are the smallest, neatest and most like a mainstream biomass boiler and require the least input from the user. Straw pellets are cheaper and abundant. They allow for more mechanization than logs, but are not as efficient as wood pellets. It’s important that they are pretty uniform in size to work smoothly in a biomass fired boiler.